Metro announces free Wi-Fi services to an additional 24 underground stations. Metro announced free Wi-Fi service will be avaliable in an additional 24 underground stations, expanding the number of Wi-Fi enabled stations to 30. The remaining underground stations will have Wi-Fi by mid-2018, Metro said. Cell phone service is already available in all Metro stations but work is underway to provide full coverage in all tunnels, according to Metro officials. 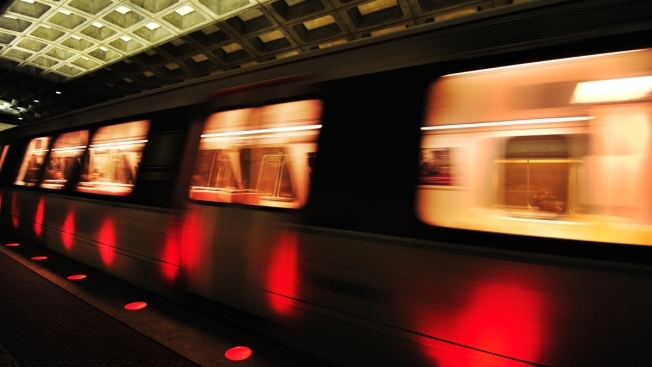 In April, Metro began offering Wi-Fi at six stations: Metro Center, Gallery Place, L'Enfant Plaza, Judiciary Square, Union Station and Archives-Navy Memorial-Penn Quarter. Wireless voice and data service is available in tunnels on the red line from Glenmont to Silver Spring and on the Orange, Silver and Blue lines from Metro Center to Stadium-Armory.